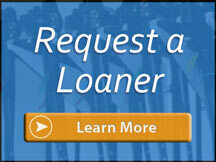 Malin Endoscopy can restore your light cables to (like) new condition for a fraction of the cost of replacing them. 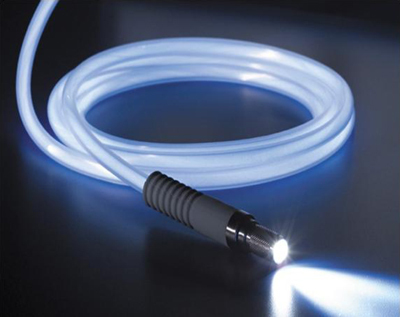 Medical fiberoptic light bundles are vitally important for illumination during surgical procedures. Broken or burnt bundles can significantly reduce visibility. The integrity of the outer sheathing is also very important to prevent the loss of light and possible cross contamination. If required, complete rebuild available.